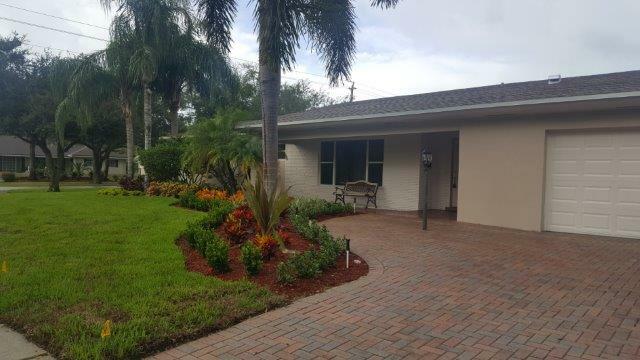 Absolutely Beautiful Remodeled 4 bedroom 3 bath Home in Plantation Secluded Garden. New Bathroom and Kitchen cabinets and New Roof. Freshly painted inside and out. Hurricane proof garage door and wind mitigation certificate. Fenced yard with double wide gate for RV/boat storage. New sprinkler system with newly landscaped trees and many fruit trees. New finish pool with new pump and lights. This house is a must see!! !